This Paddy Power casino is a full service online gambling service based in Dublin, Ireland. It is regulated and licensed by the famous Alderney Gaming Control Commission. This casino is famous in Ireland and South Africa. There are several high street shops (betting) and also sponsorships which are in different arenas. This was founded when three Irish Bookmakers merged their forty shops to make a betting company. 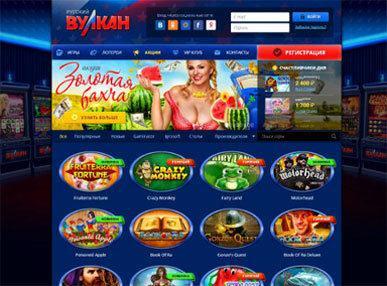 In 2007 they started their online gambling and the popularity of this casino is enhancing day by day. It has achieved the reputation of the largest and the most online gaming destinations in Europe. Lots of promotions, free chips, promo codes are there, exclusive Live Dealer Rooms, full setoff mobile apps, access to bingo, sports and more. Cons are very little. It could feature more slots and players outside South Africa and Ireland may find the site too little UK-centric. A large number of non -UK countries are not allowed to play in this Paddy Power Casino.